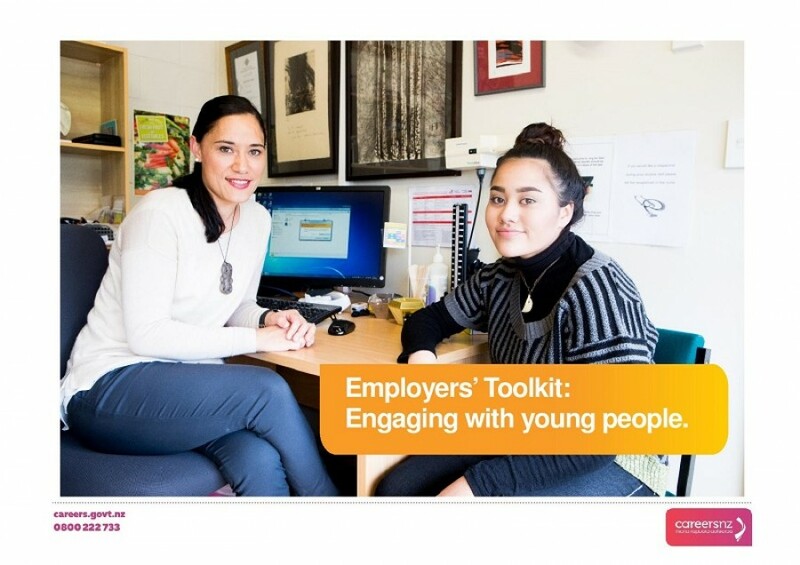 Our Employers' Toolkit is packed full of resources to help you engage with young people. worksheets for engagement activities, work experience, hiring staff and mentoring. 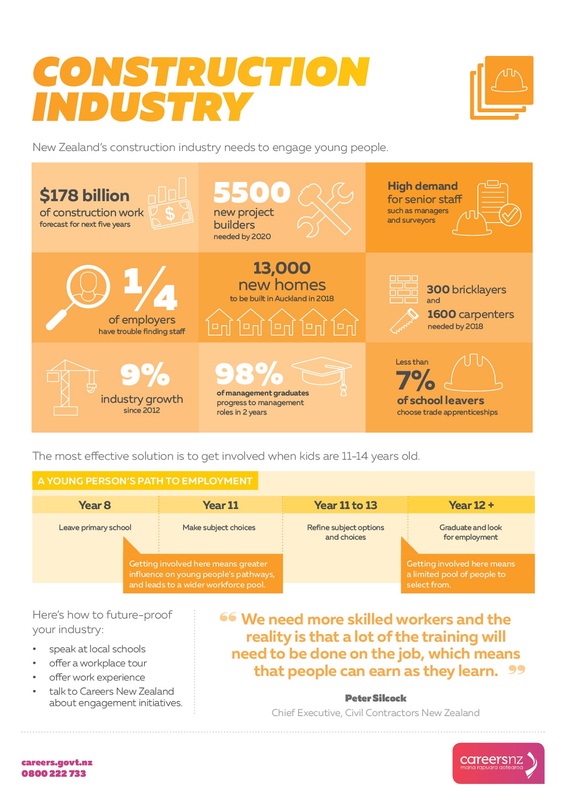 Our industry infographics give you the latest information on labour market needs in New Zealand's top industries.